This Big Foot stuffed animal is a must-have for folklore aficionados. 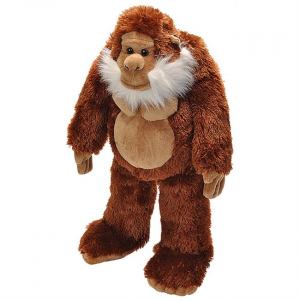 Soft and adorable, this 12 inch standing Sasquatch plush offers legendary cuteness and is licensed by Animal Planet. 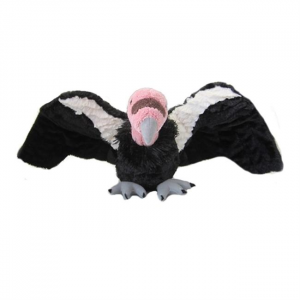 California Condor Stuffed Animal - 12"
Much easier to take care of than a real live condor. 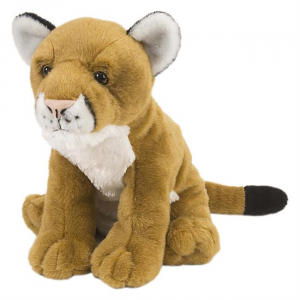 Cougar Cub Stuffed Animal - 8"
Definitely cuter, easier to carry around with a much lower risk of injury than the real thing. 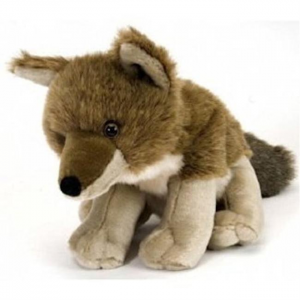 Coyote Stuffed Animal - 12"
Five-lined Skink Stuffed Animal - 12"
Hare Stuffed Animal - 12"
You will love to cuddle with this soft and adorable Cuddlekins Hare. 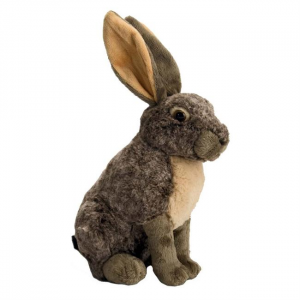 Each Cuddlekins Hare comes with lifelike facial and authentic baby features. 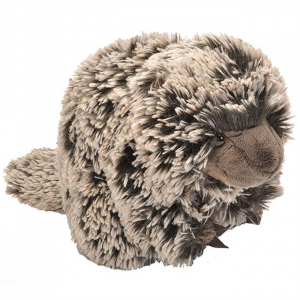 With its ultra-plush stuffing, the Cuddlekins Hare is so cute and huggable. 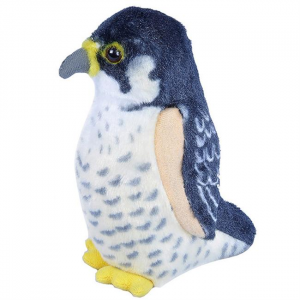 Measures approximately 12". 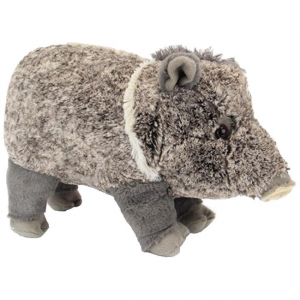 Javelina Stuffed Animal - 12"
This little guy definitely smells better than the real thing. 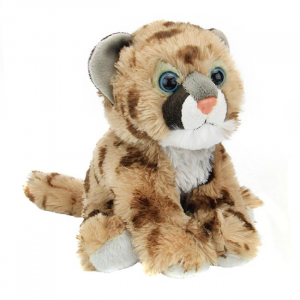 Mountain Lion Stuffed Animal - 12"
This strong, slender mountain lion loves to jump and prowl. 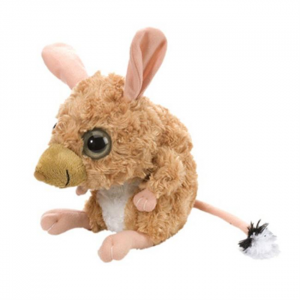 With soft golden brown fur, black tipped tail and ears, and a silky white patch from its pink nose to its belly, this cuddly stuffed mountain lion makes a great pal. 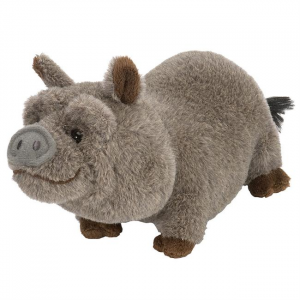 He may look a tiny bit stubborn but this stuffed animal mule is anything but. In fact, he's as lovable, huggable and cute as can be! Big on plushness. Even bigger on squishyness. 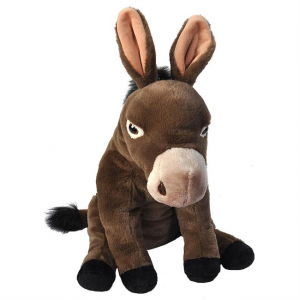 This darling mule is just waiting to become someone's new best friend. 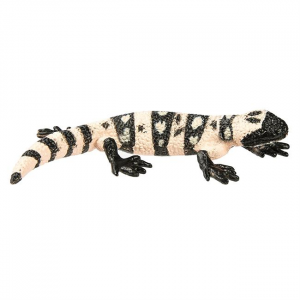 Porcupine Stuffed Animal - 12"
Pot Bellied Pig Stuffed Animal - 8"
Scorpion Stuffed Animal - 12"
You will love to cuddle with this soft and adorable CK Scorpion. 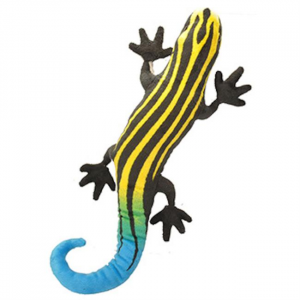 Each highly detailed CK Scorpion comes with lifelike facial and authentic features. 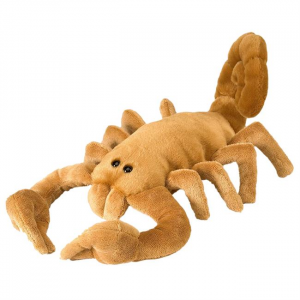 With its ultra-plush stuffing, the CK Scorpion is so cool and huggable. 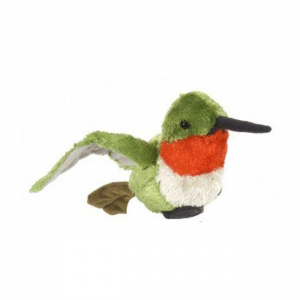 Measures approximately 12".